Should you build or buy a CMS for UGC? When we first started in this space in 2012, there was hardly a Visual Commerce or Visual Marketing cateogry to speak of. There were certainly dozens of plugins and widgets for rendering social feeds within the e-comm experience, but very little in terms of true content management and merchandizing capabilities. Fast forward to 2016 and the field is considerably more mature. Most brands no longer question the effectiveness of shoppable lifestyle imagery and even Google took the plunge yesterday to announce the testing of mobile Shop the Look ads for apparel & home products. 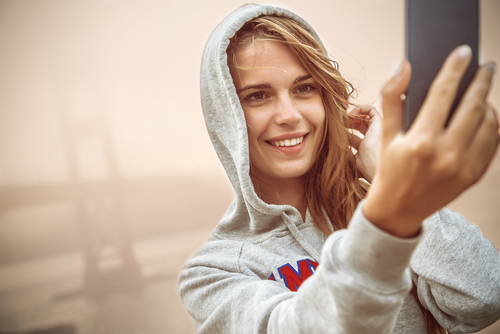 Everyone gets it, UGC sells and marketers love the results... but what's the right implementation formula? During earlier platform demos in 2013 and 2014, we started to notice the sophistication of questions improving. Clearly most of our in-bound leads had done their homework and looked at other comparables like Olapic, Curalate, Chute and so on. "So what sets Candid apart?" 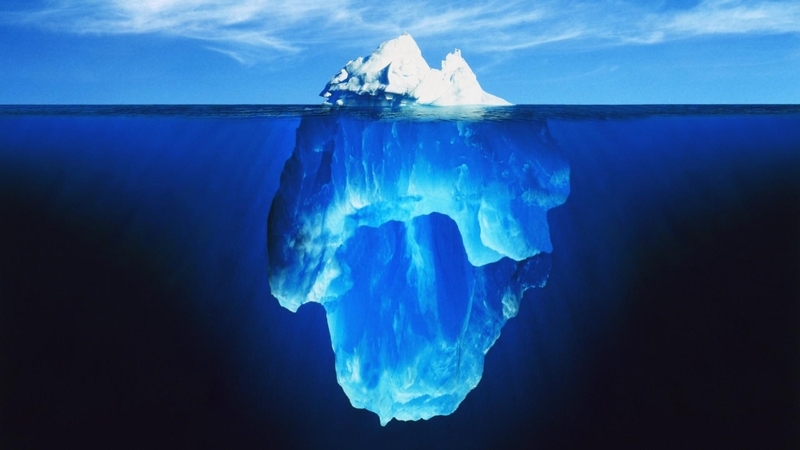 would be a popular question and we'd usually start with this iceberg analogy to highlight that the published surfaces consumers see (along with the UI/UX customizations required to deliver on-brand experiences) were only a small part of the overall discovery and activation workflow. Sifting through tens of thousands of UGC assets and distilling them into the the handful of personalized sets that would impact conversion rates and revenue, that was the mountain under the surface that most don't look for. Our 30-60 min paltform demo had transitioned into full-blown strategy and consulting deep dives that explored that process in detail. So imagine my surprise when yesterday I encountered a fast-rising brand in NYC who had recently committed to the build option vs. SaaS. They were adamant that the in-house solution met their needs and weren't open to a brainstorming session to compare the workflows and the feature sets of the two to see which would streamline the effort while maintaining the tailored veneer. Many differences set us apart from the typical vendor profile but one of the obvious ones is that we don't have an inside sales team and hardly anyone that you'd classify as a text-book sales professional. We're not commission focused and our annual contracts are typically 1-2 months of installments when comapred to standard enterprise agreements in our industry (4,788 vs. 30K+). What truly motivates us is networking with progressive, top-tier marketers eager and willing to push the boundaries of their craft to deliver uncommon results — professionals driven to chart the evolution of social commerce by building creative, pioneering case-studies. In 2016, there are far fewer reasons to build and far more plug-and-play SaaS platforms to choose from, each with their own strengths. If you're going to go it alone and build on social APIs directly, it's important to realize your work is never truly finished. Regular maintenance is required not just to evolve and roll out new features but to mantain what you had perfected last year. All this while your competitors move faster by leveraging proven recipes and while the social networks evolve at breakneck speeds to protect their marketshare. Yes, it can certainly be done and it's not exactly rocket science but what's the advantage it delivers? If you're willing to make this investment alone, without the benefit of hundreds of other brands sharing the bill with you, you're in a great place. But please consider the full picture when doing a cost-benefit analysis because it's very likely the in-house technical strengths you're lucky to have could be deployed more strategically to grow your brand.